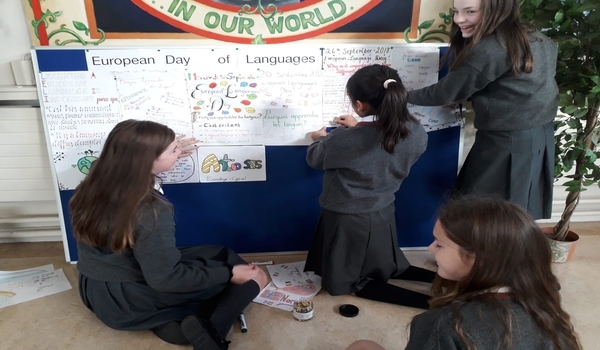 Getting ready for European Day of Languages ……Tongue twisters, interviews, essay competition, Quiz for students and staff. 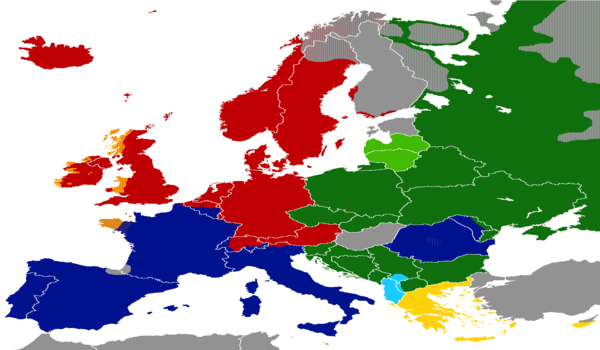 To start the celebrations for European Day of Languages on Wednesday 26 September, all Transition Year students will be watching a film in the modern language they are studying on Monday morning. 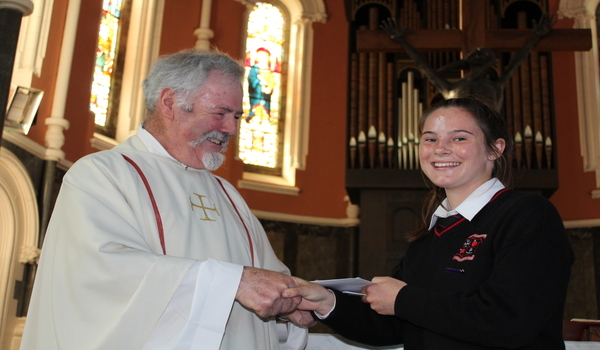 Other events will take place on Wednesday within in the school. 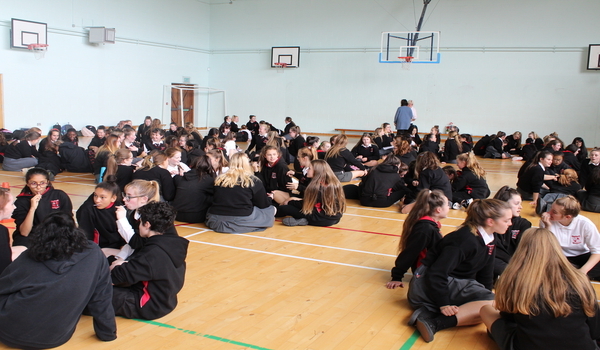 First Years met their Sixth Year buddies this afternoon and spent a relaxing couple of hours together getting to know each other. 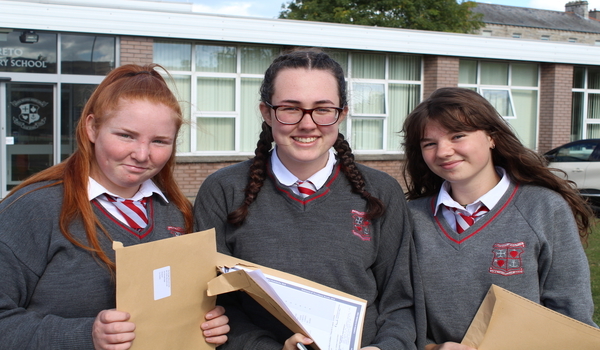 Congratulations to all of last years Third Years who received their Junior Cert results today, Wednesday 12 September. We are very proud of you.